The Goatshed restaurant at Fairview Wine and Cheese Estate in Paarl is hosting another annual series of its famous winter evenings. After last year’s sold-out events, the hearty food-and-wine dinners are back by demand. From the beginning of June to the end of September 2017, the Goatshed – which is usually a day venue – will be open on seven selected evenings and will serve a three-course paired menu. Co-owner of the country-style eatery, Shannon Riley plays host while resident chef, SJ Nel serves up well-loved Fairview classics alongside themed dinners that are inspired by a world of cultures and tastes. Fairview is renowned for its award-winning selection of artisanal cheeses and a broad range of handcrafted, star-quality wines, and these will once again be a staple feature of the winter evenings. Under floor heating, wood fires and soul-warming wines will melt the cold Cape Town winter, allowing guests to fully enjoy the exceptional quality of Fairview’s fresh farm produce. 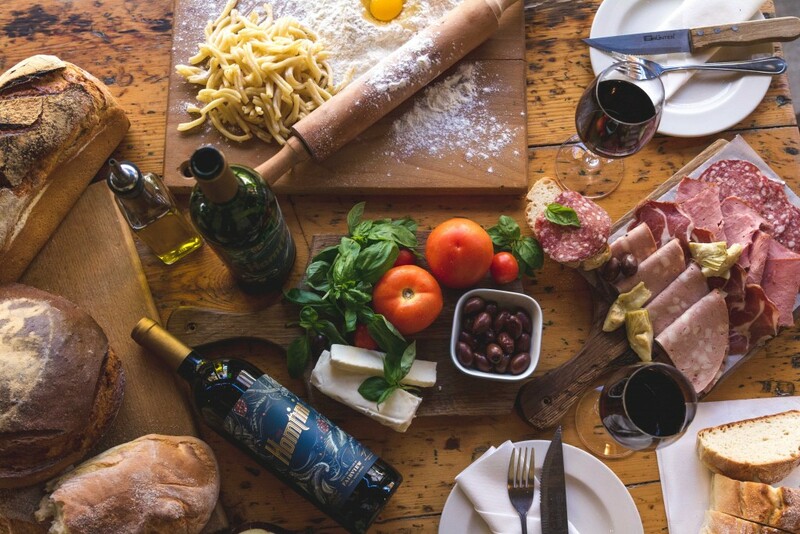 In addition to cheese and wine, Fairview produces its own free-range lamb, beef and pork, farm butter, fresh artisanal loaves and pastries that are baked daily, a range of olives, preserves, relishes, spreads and cordials. Tickets are R395 per person and include a 3-course meal and wine. Each course is paired with award-winning Fairview wines. To book your seats for this delectable food experience please go to www.fairview.co.za and book online via the events page. For more information, please visit Fairview on http://www.fairview.co.za/. Rock your dessert with Fairview’s latest cheese, White Rock with Mango & Ginger!